Before installing the original key control system, which utilized Morse Watchmans’ KeyBank®, University maintenance and custodial employees carried several could remove and for how long. Now, all master keys utilized by Facilities (Academic & Research different master keys in order to complete their assigned tasks. It was often a challenge for management to ensure that the keys were not transferred to others, misplaced or simply not returned if an employee left their position at the University. With the installation of the KeyBank storage system and later the KeyWatcher system, management gained con trol of who could remove keys, what keys they Facilities and Residence Halls) are maintained in the KeyBank and removed as needed by authorized personnel. The automated key control system has also made it easier to audit who accessed keys and when. Previously, Mr. Smith noted that monitoring who removed keys to access a specific area would have taken hours of searching through manual logs. Now, by running a report, he can determine who accessed a certain key/ space and when it occurred. 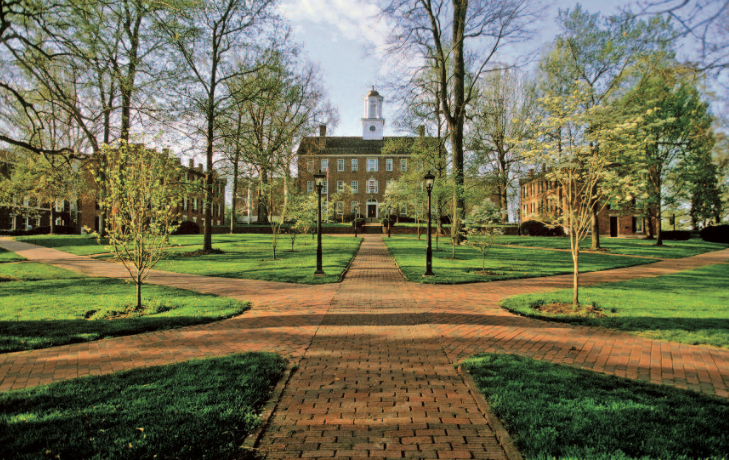 Established in 1804, Ohio University is the oldest public institution of higher learning in the state of Ohio, and the first in the Northwest Territory. Ohio University has 17,124 undergraduate students on the Athens campus, more than 250 undergraduate programs, 970+ full time faculty (Athens campus), and 42 residence halls housing 7,800+ students. It is currently ranked first in the State of Ohio for nationally competitive awards won by its students.